These are just some of the books that I've read and they all will take you to extraordinary places. This book is a great chapter book for 3rd-5th graders to read. The third graders can get this book on audio and follow along. This amazing book brings farm animals to life as they try their best to save a pig from being slaughtered. The things they do and the words they spell out ends up helping the pig named Wilbur from being killed and eaten. Another Berenstain Bears collection. 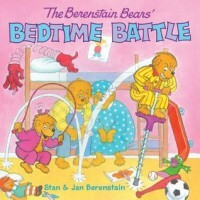 This book talks about the bedtime battle that mama and papa bear has with their cubs. In the end the parents fall asleep trying to get their cubs to sleep. The small bears start with slowly cleaning up and slowly taking a bath and then wanting a story for bedtime. This is a great book to include in the students book box as they can read the Berenstain Bears book collection. This is my favorite book of all times. I loved to read Dr. Seuss as a child but when I got older this book encouraged me and I will make sure it is one of the books I read to my students every year. A lot of inspirational messages are hidden in the book. If you are just reading it and making sure you rhyme you will miss all the goals and hidden messages. This will be a whole class read for my classroom. 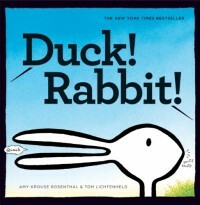 This is a great picture book with lots of repetition. Students can help predict what will happen next in the story. For instance usually after a dog comes a cat and after a cat comes a mouse. You can also have the students predict will the bed ever break. This story is perfect for small group reading or whole class reading with lots of pictures and illustrations. This old lady is swallowing too many things. 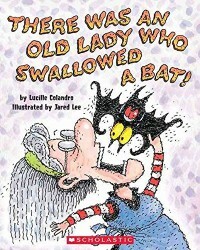 However, one accident of swallowing a bat caused her to swallow other things like a cat, ghost, goblin, and bones. This is the perfect example of teaching children causes and effects. In the end the old lady burped and Trick or Treat its Halloween. Also, a great book for small groups or book box. This book will have children on their toes with guessing what is next. 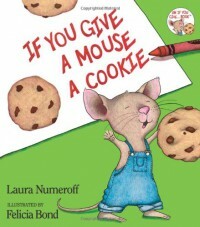 After giving a mouse a cookie, he will want milk to drink with it. Then he will have to trim his hair, clean up, take and nap and then drink milk again. And what do you know he will want a cookie again to go along with his glass of milk. 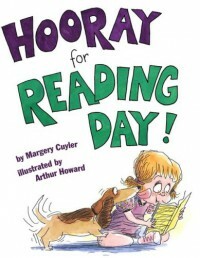 This book is a great read for kindergartners and first graders. The Berenstain Bears have several books that your students can enjoy collecting and reading. 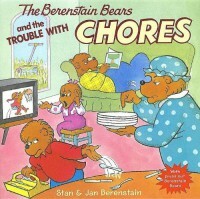 This particular book can be included in their book box and they can learn about the importance of chores. The younger students can learn that it's fun to have fun but also there is a time to clean up. This book also helps with having responsibilities. GRINCH'S SMALL HEART GREW THREE SIZES THAT DAY! Another one of my top five books that I love to read. The Grinch as we all know is bad or is he. This book is a great read for all grades as whole class or as small group read. 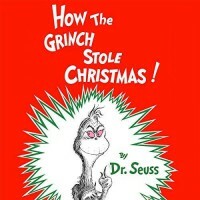 The students can read about How the Grinch stole Christmas and how he gave it back to them. 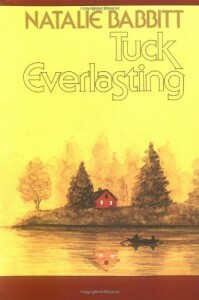 Tuck Everlasting is a great chapter book for fourth or fifth grade students. This book addresses many issues about kidnapping, secrets, and magic. Students will have to break down the books by chapters and take notes as they are reading. 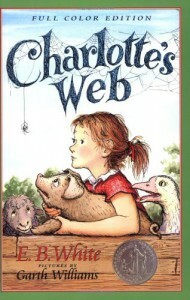 In the book a young girl name Winnie Foster, discovers a family drinking from a well that makes them live forever. By the end of the story a frog is destined to live forever because Winnie decides not to drink the magical water. 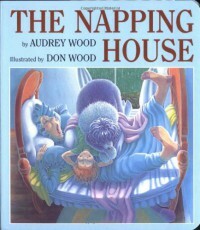 This is one of the many series of books about an old lady who always swallow things and they end up coming back up at the end. This time she managed to swallow all the ingredients needed to build a snowman. This is a great read for students to have in their book boxes as they read all the other Lucille Collandro books. 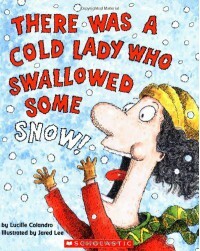 This is also a perfect book for winter weather and Christmas Holidays. Splat the cat is on another adventure and this time it's Christmas related. 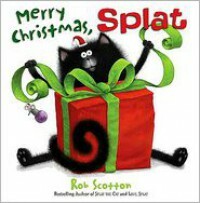 Merry Christmas, Splat is a perfect book to get the students in the holiday spirit. Younger students can read this book in small groups and the whole class can talk about how they can be helpful to their guardians during the holiday break. Is it a duck or is it a rabbit; or is it both. This book will have you thinking and assuming. This is a great book for young children to see both sides. Also they can make predictions of what it actually is. I would use this book during small reading groups where they reading and follow along with their peers. Never give up! This book takes a twist from what I predicted it to be about. I was still pleased with what is was really about. 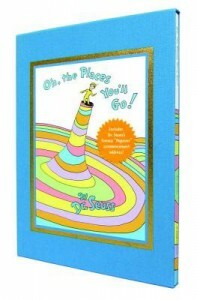 This book shows students and adult to never give up on something that is required or that you want to do. Like the book, sometimes we have to find something that will help us focus and keep us consistent. In the book it was the little girls dog that helped her keep focus and reach her goal. This book is perfect for younger students who are learning to read and to those struggling readers who are ready to give up. 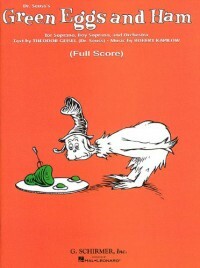 I do not like green eggs or ham; do not knock it until you try it. As a matter of fact; do not knock it until you read this book. Dr. Seuss does it again. With his rhymes he creates an amazing book that can take any child on a journey. This book is about trying new things and not being judgmental to those things that are different. You never know if you like something until you at least try or as in this book eat it. With my students of younger ages, I would have this book as one of their books in their book box or as a small group read. It can bring out new ideas and new thoughts. 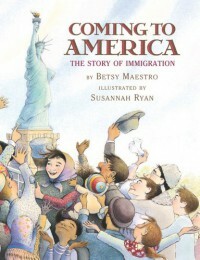 This adventurous book is a great book to tell about the excitement of coming to America from various countries. Coming to America expressed how the immigrants felt coming to America through words and through illustrations. This book is a great read for upper elementary grades. It is full of new vocabulary and social study lessons. This book even talks about a young lady who came to America to meet her parents with her two younger brothers after growing up without them. Amazing Grace is an amazing book that is full of boldness and courage. 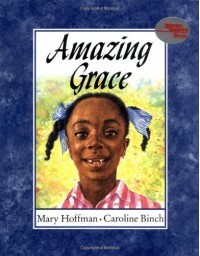 Grace is a young girl who is determined to be whatever she wants to be. Even though some of her peers think otherwise, Grace becomes Peter Pan in a play at her school. This book can be read at anytime of the year to your students and can support the students with self-love and courage. Also, this book can support student's decisions as they choose to be or do whatever they want.I would definitely read this in my classroom during whole group reading.